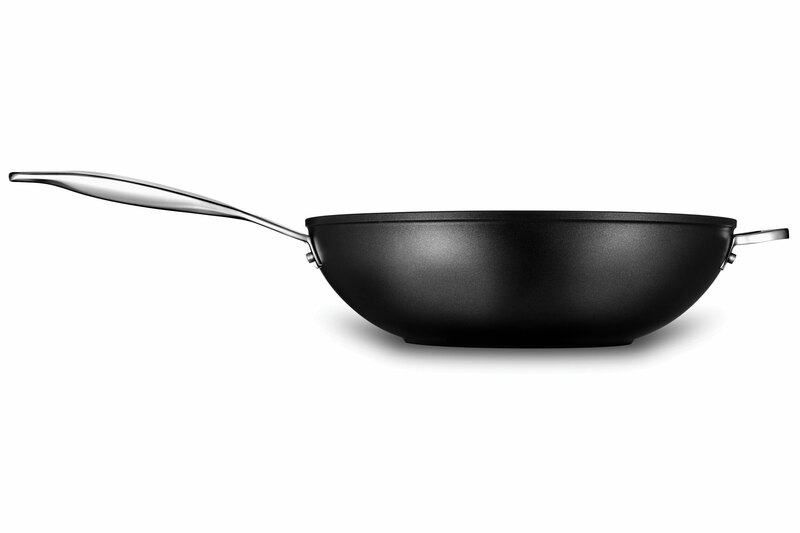 The Le Creuset Toughened Nonstick Stir Fry Pan allows for cooking with minimal amounts of butter and oil thanks to the nonstick surface. 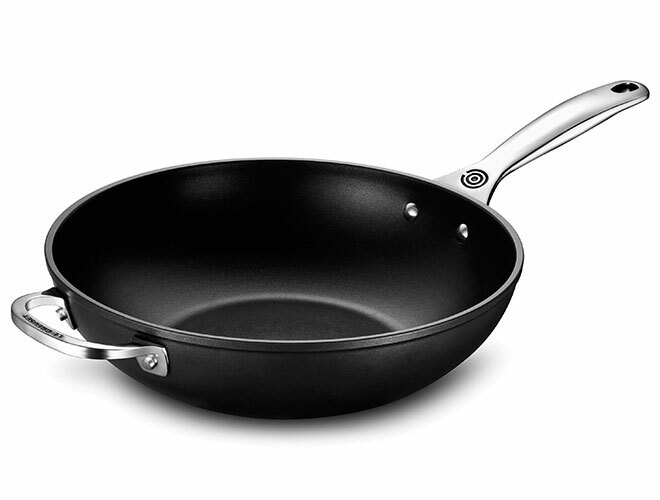 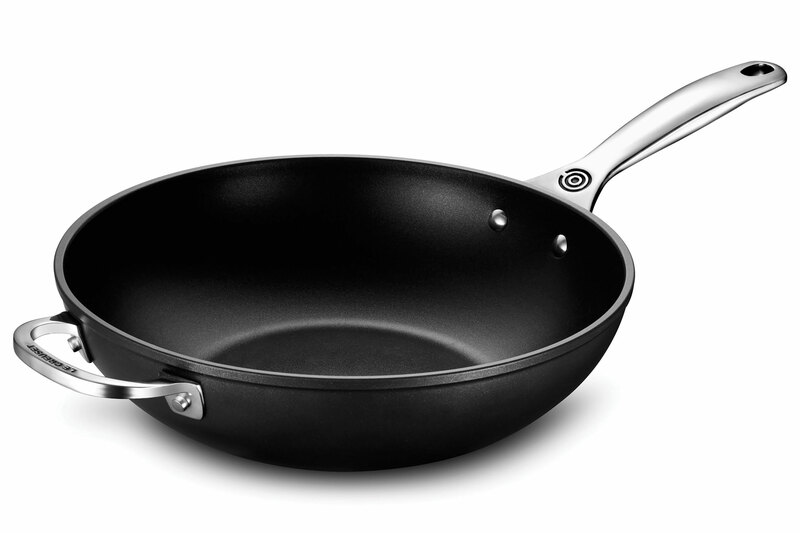 While its larger capacity and bowl shape are ideal for stir-frying, the stir-fry pan can be used for deep frying and even braising. 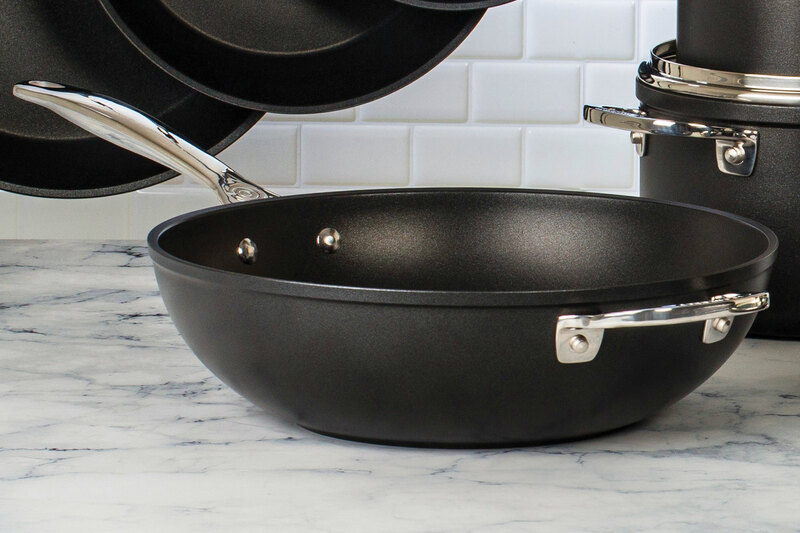 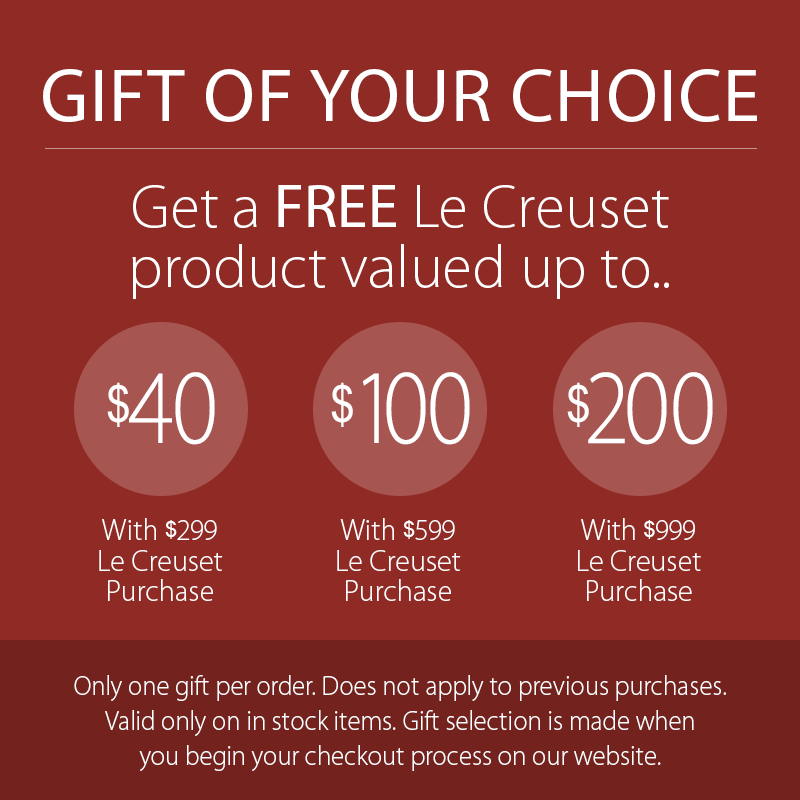 Le Creuset Toughened Nonstick Cookware delivers unsurpassed nonstick performance with a seamless reinforced coating that will never peel or flake during use. 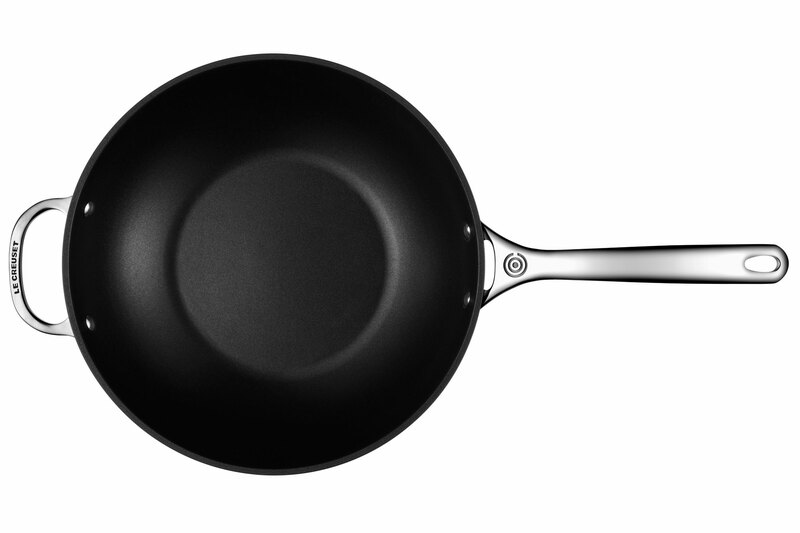 The forging process also prevents warping and facilitates even heat distribution. 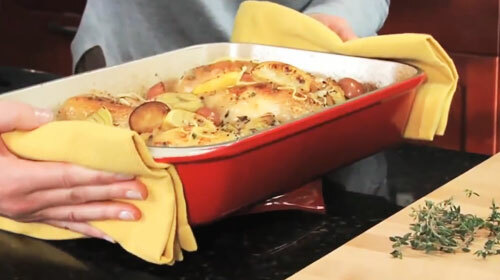 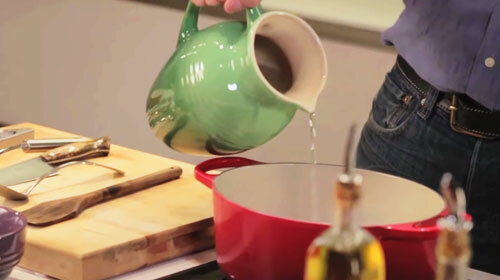 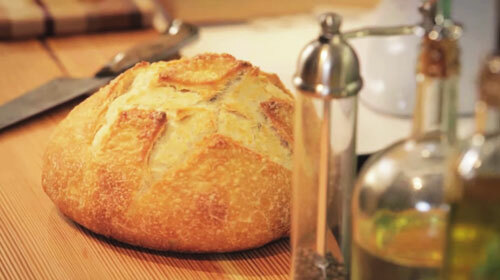 Prepare a wide range of ingredients on the stovetop, or even finish one-pan meals quickly and conveniently.